Highway construction work zones continue to be a danger zone for motorists and road crews. 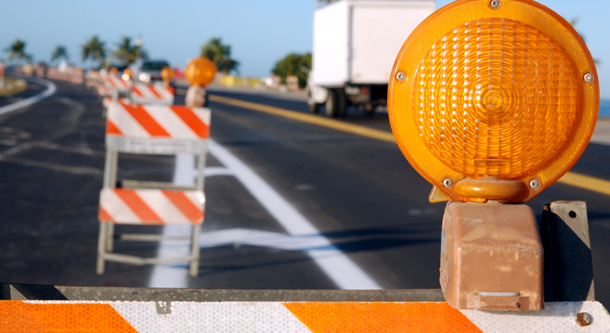 There was an average of 4.8 work zone crashes every day in Kansas last year (1,779 crashes). The good news – about 79 percent of the crashes involved property damage only. The bad news – in 2017, there were 12 people killed in Kansas work zone crashes and 491 people were injured. About 85 to 90 percent of the time, the people injured in work zone crashes are motorists. 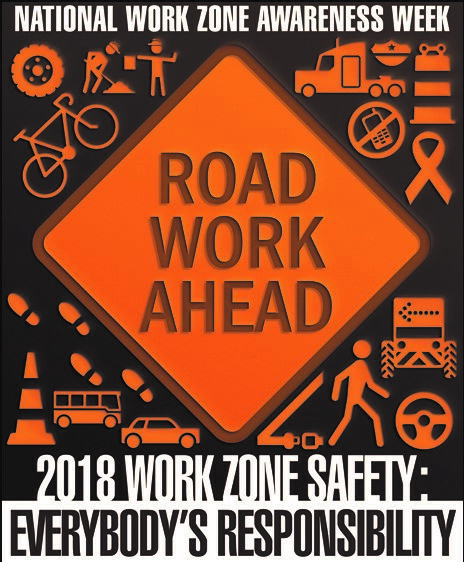 To raise awareness of the problem and increase safety for road workers and motorists, AAA Kansas, along with the Kansas Department of Transportation (KDOT) and Kansas Highway Patrol, is observing National Work Zone Awareness Week, April 9-13. AAA Kansas will conduct public information and education efforts during the week, and its employees will participate in Go Orange Day, on Monday, April 9, wearing orange to show highway workers and everyone who works along the roadways – including AAA Emergency Roadside Service technicians – how much their efforts are appreciated and their safety is valued. Watch the @AAAKansasNews Twitter account for National Work Zone Awareness Week photos and communications. Fines are double in all Kansas work zones, whether they are major construction projects or short-term maintenance projects. If you don’t slow down, you will pay up. The Kansas Move Over Law requires motorists on four-lane highways to switch to the lane furthest from any stationary vehicle displaying flashing lights, if it is safe to do so. On two-lane highways, slow down and proceed with caution. Citations carry a $195 fine plus court costs. Don’t Speed or Tailgate. Keep a safe distance from the vehicle ahead of you and don’t speed. Tailgating and speeding lead to crashes with other vehicles and field workers.